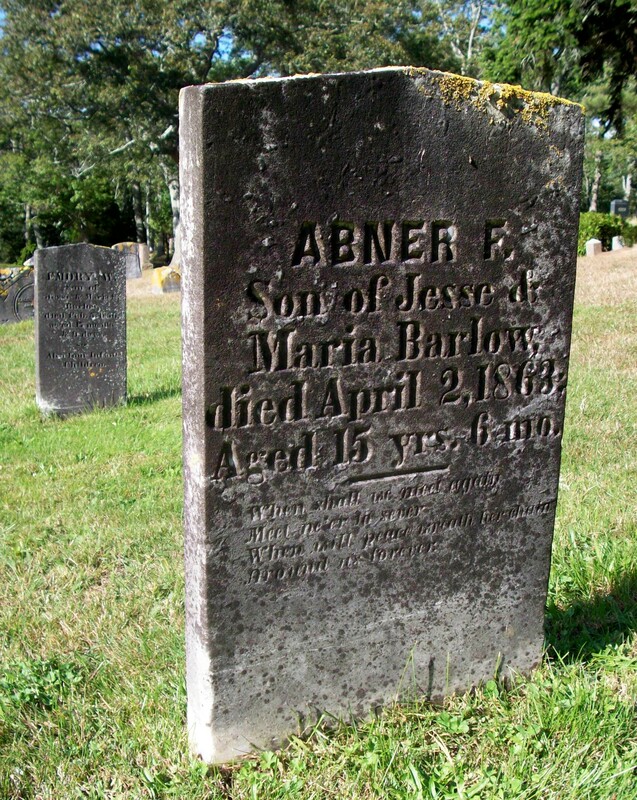 Ancestry: Jesse Barlow, Jr., Capt. ; Jesse Barlow, Capt. ; Jesse Barlow; Thomas Barlow; Peleg Barlow; Nathan Barlow; George Barlow, Marshall. 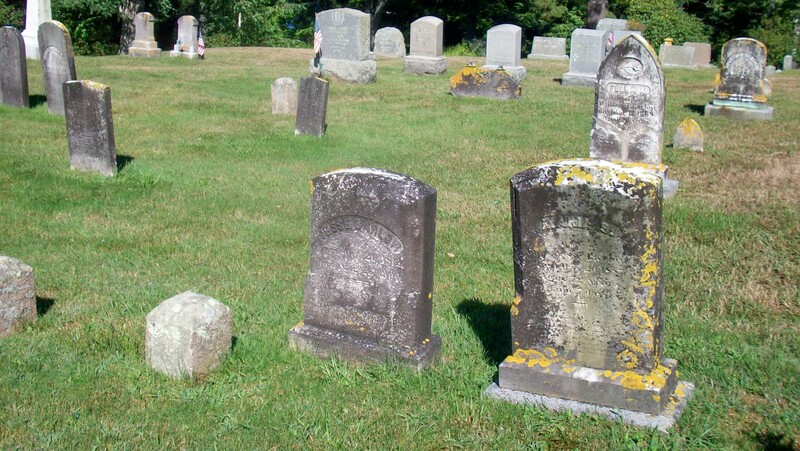 Born: October 2, 1847 in Sandwich Ma. 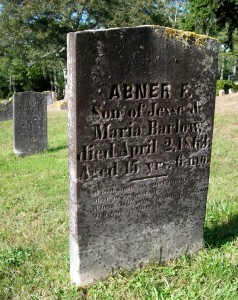 Died: April 2, 1863 in Sandwich Ma. at 15 yrs, 6 mos.